The advantages of using text messages include the ability to have a discreet conversation in public without the possibility of being overheard. Disadvantages of using this form of electronic communication include a high potential for distraction in situations that require focus. Some detractors also argue that text messages allow people to relax their grammatical standards, using acronyms and abbreviations instead of complete sentences. Although there are arguably some disadvantages to texting, it is ultimately a convenient method of communication, especially for hearing-impaired people for whom a telephone call is essentially useless. 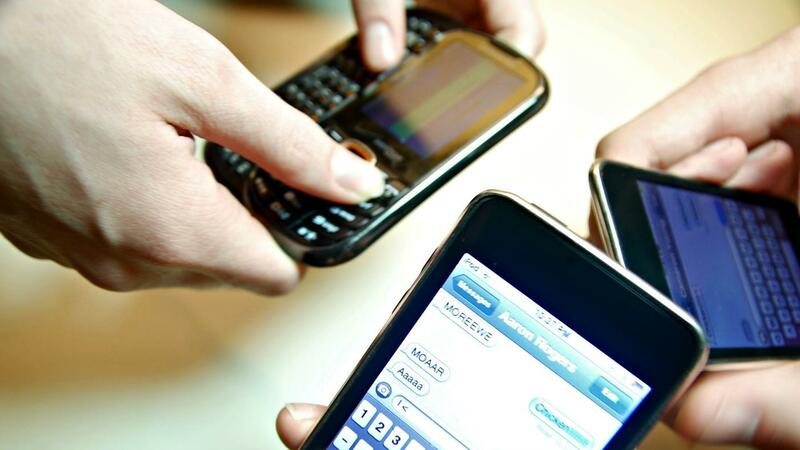 Sending a text message also takes less time than sending an email or making a phone call. What Are the Advantages and Disadvantages of Electronic Communication? What Does WhatsApp Messenger Do? Can You Use a Phone for the Internet Without Wi-Fi? What Information Is Included in an LG Flip Phone User Manual? What Does the "i" in IPhone Stand For? How Do You Send SMS on the Web? Can I Check My Verizon Text Messages Online?